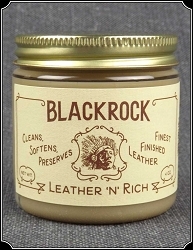 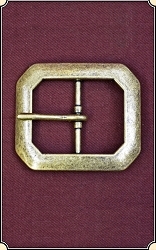 Solid Brass buckle , measures 2 3/4" x 2 1/4" and fits a 1 1/2" belt. 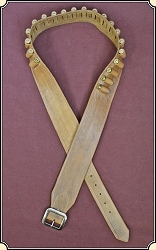 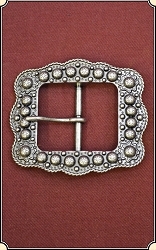 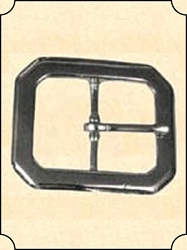 Nickeled buckle with brass spots , measures 3 1/4" x 2 1/4" and fits a 1" belt. 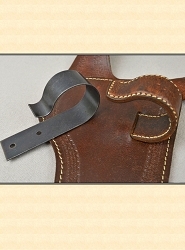 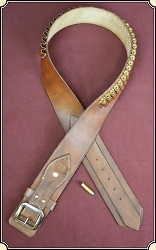 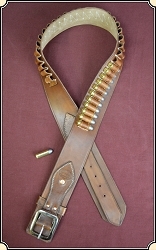 Cast gun metal buckle with spots, measures 3 1/2" x 2 7/8" and fits a 1 1/2" belt. 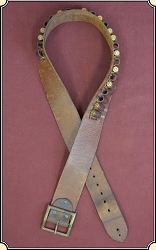 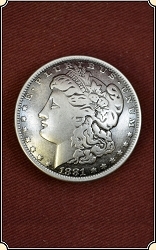 1 1/2" Conchos perfect for adding a bit of flash to jackets Chaps or even bags. 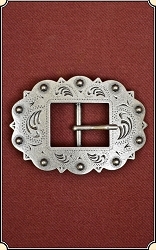 Solid Brass buckle with nickel plating, measures 3" x 2 1/4" and fits a 1 1/2" belt.